Take advantage of the discount code to buy all the Bernat Home Dec yarn you need! 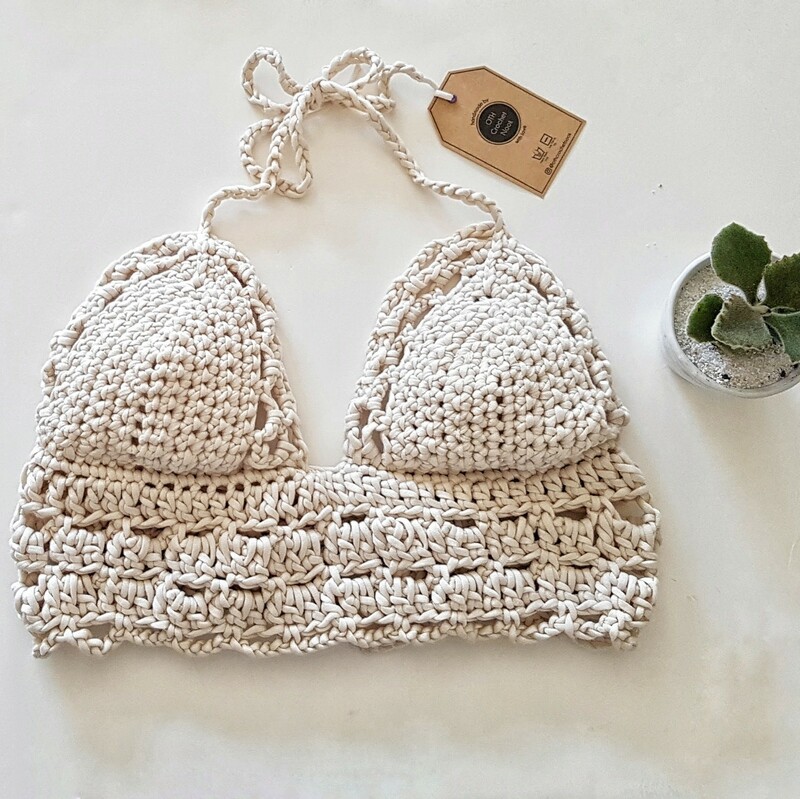 started right away on an easy bralette! 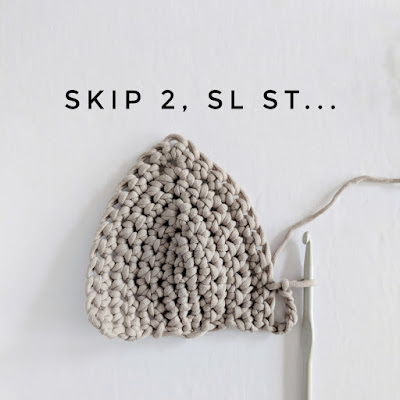 And bonus...you can wear it in the water and wash it very easily. I've made so many bralettes out of Bernat Home Dec Yarn - the texture, the flexibility...makes it the best choice for the most comfortable summer piece! 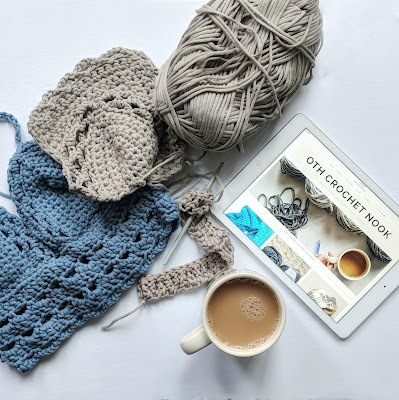 Check out all the awesome colours and grab some skeins by clicking HERE on the brand new Yarnspirations website. 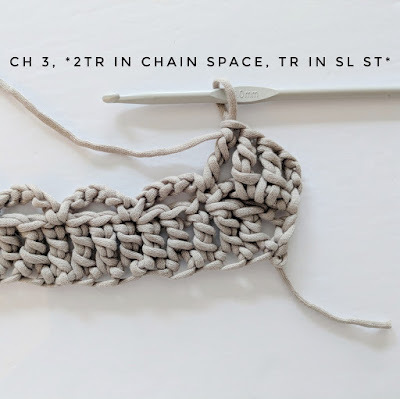 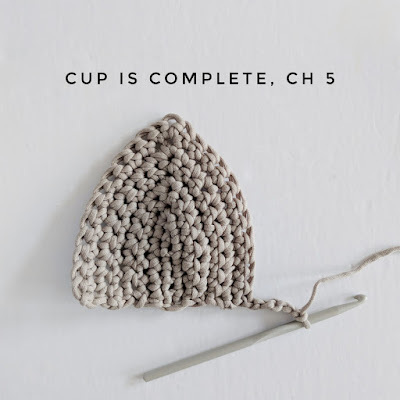 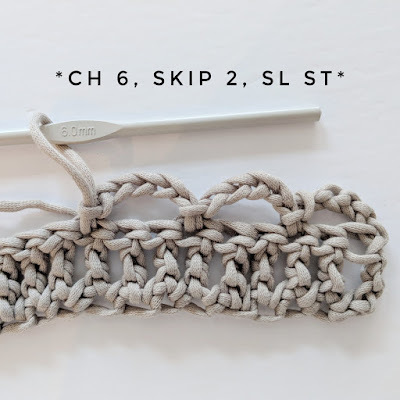 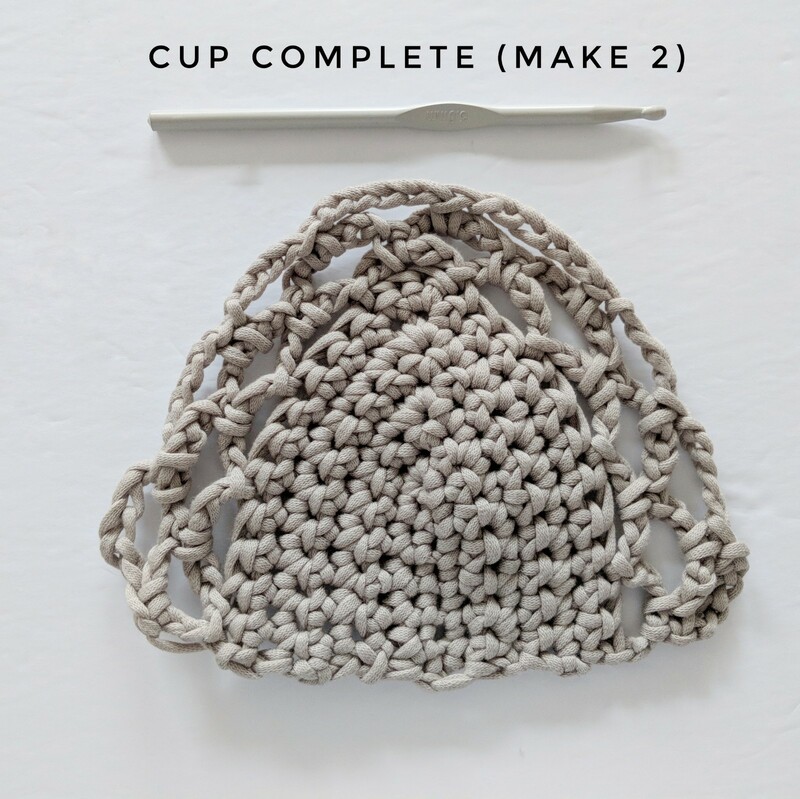 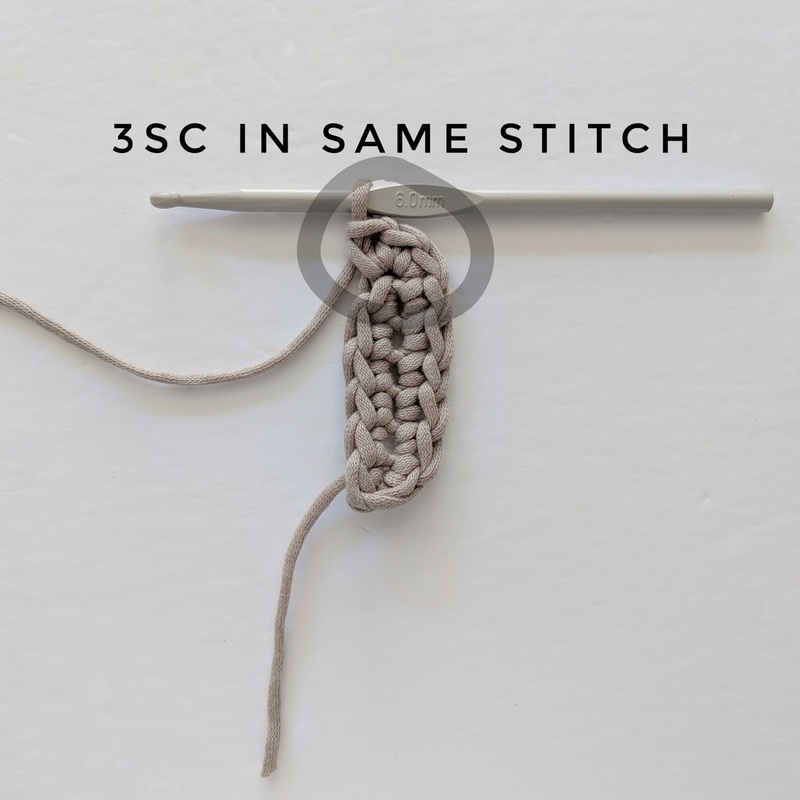 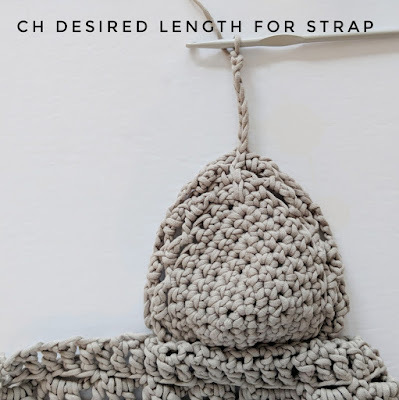 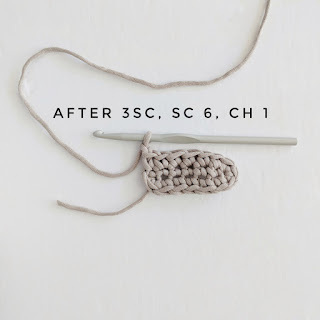 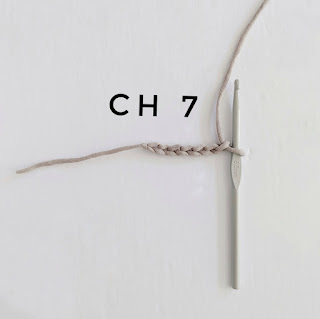 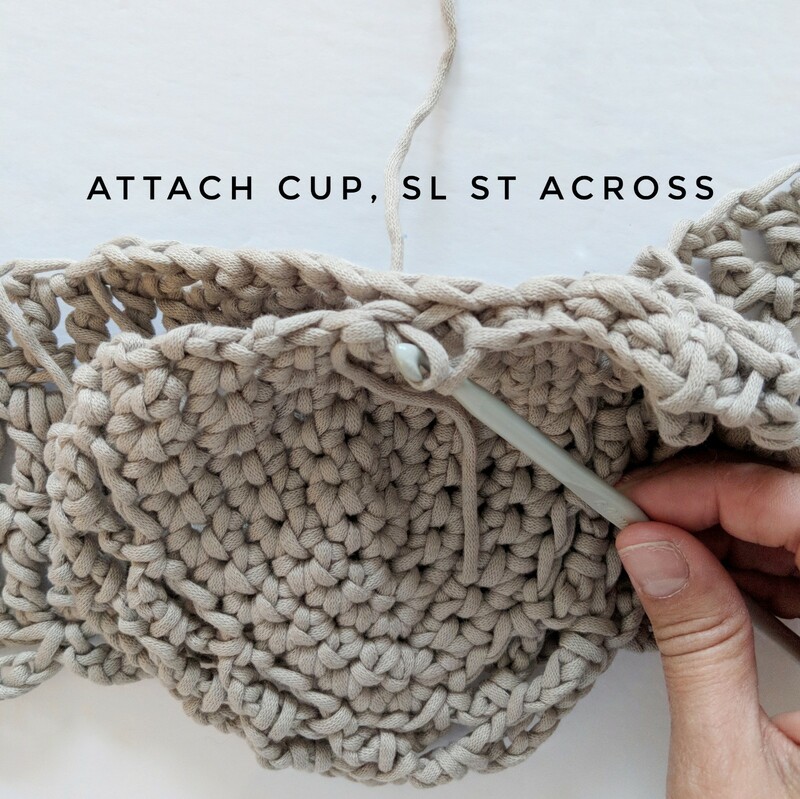 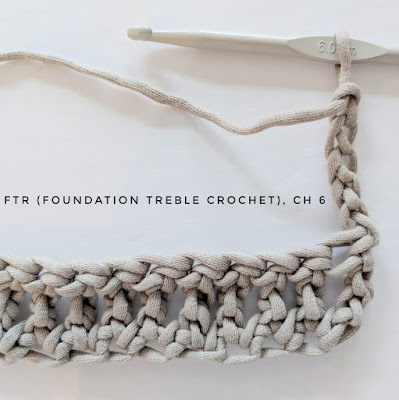 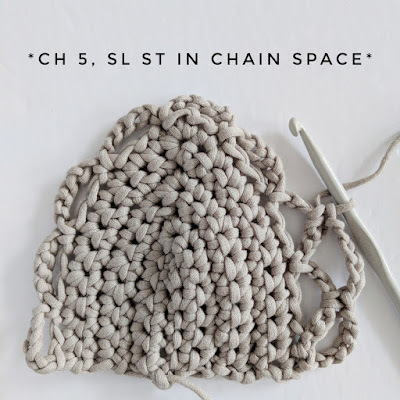 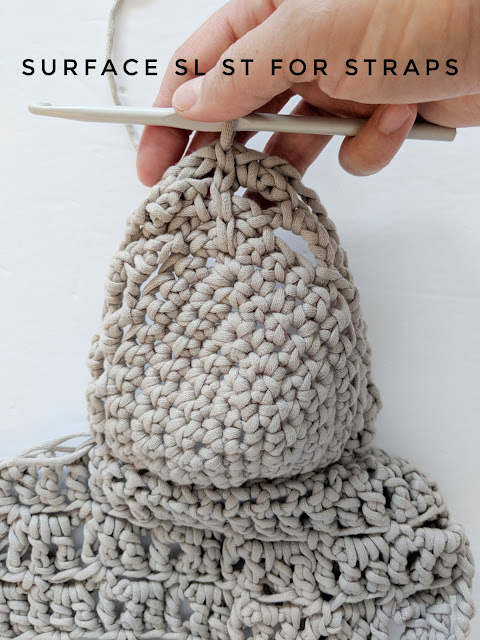 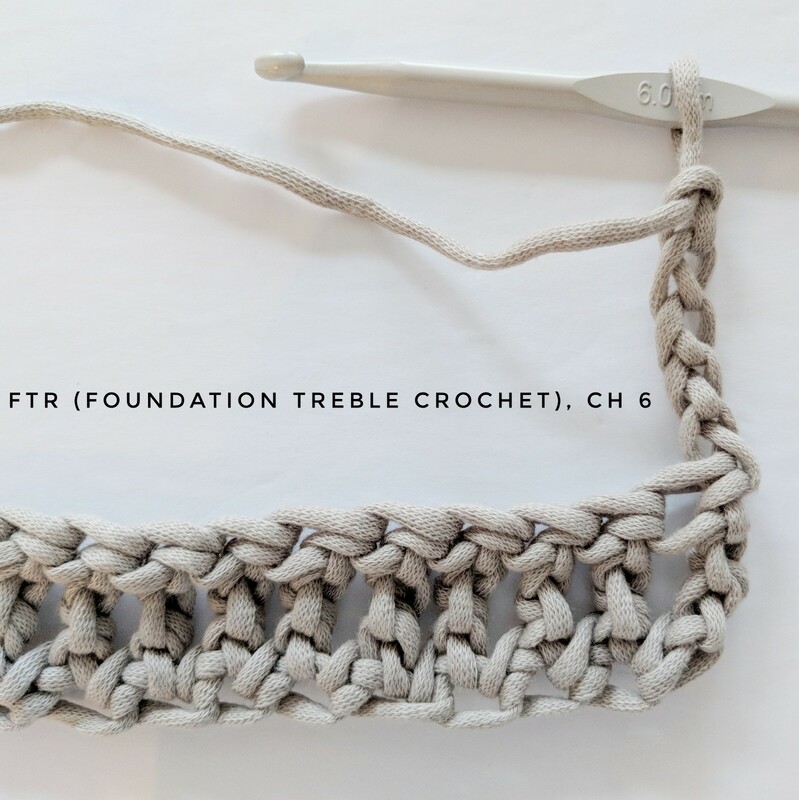 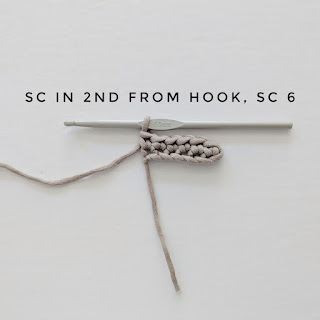 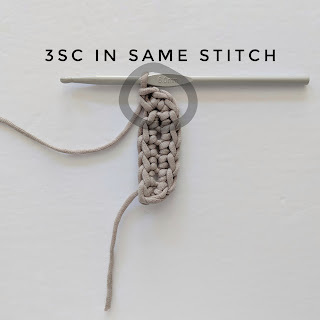 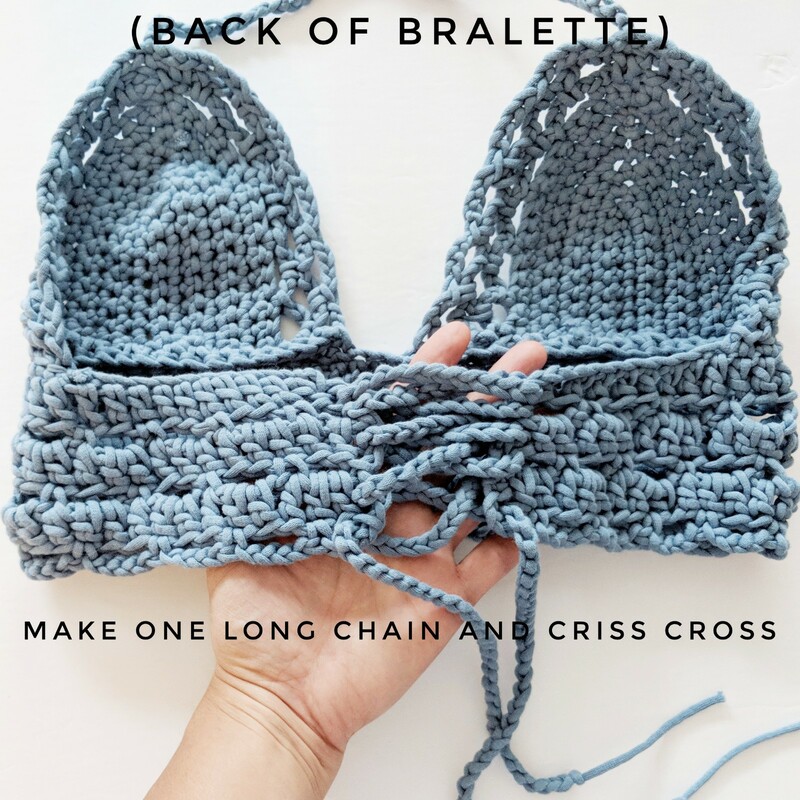 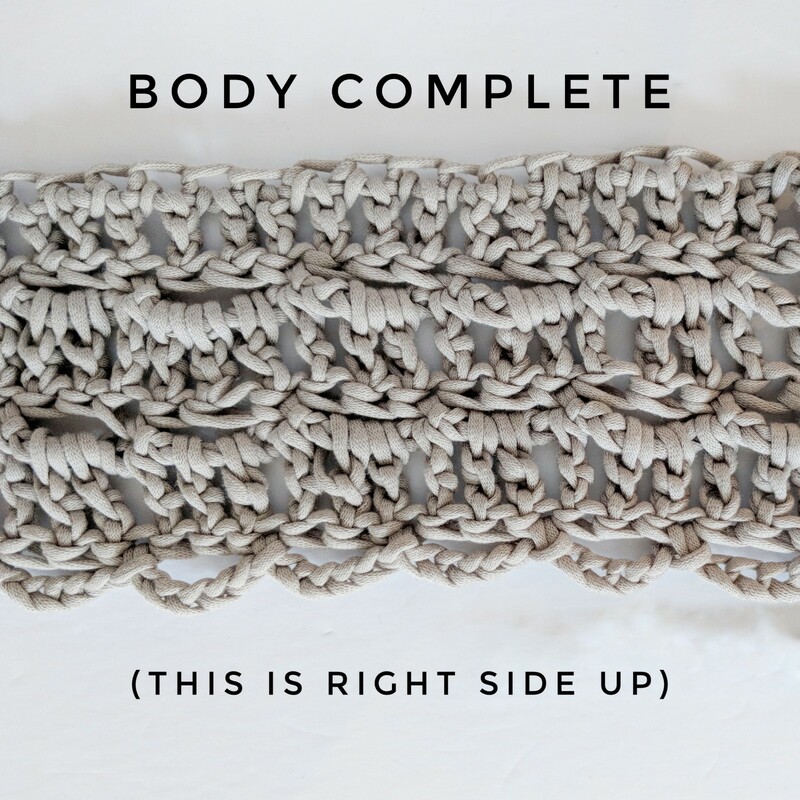 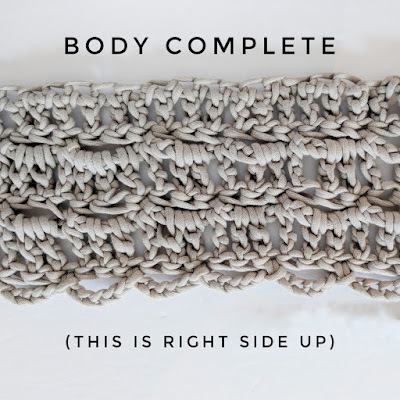 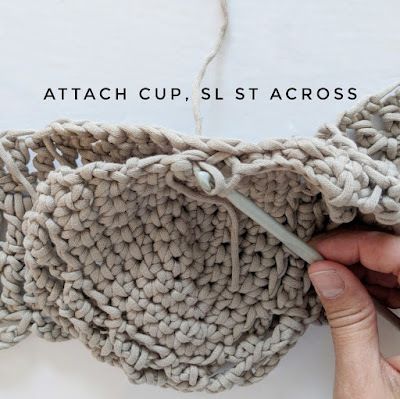 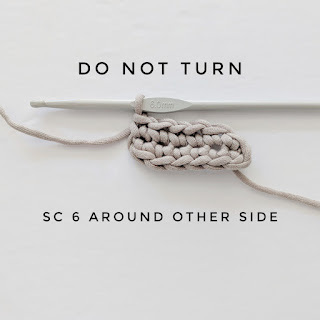 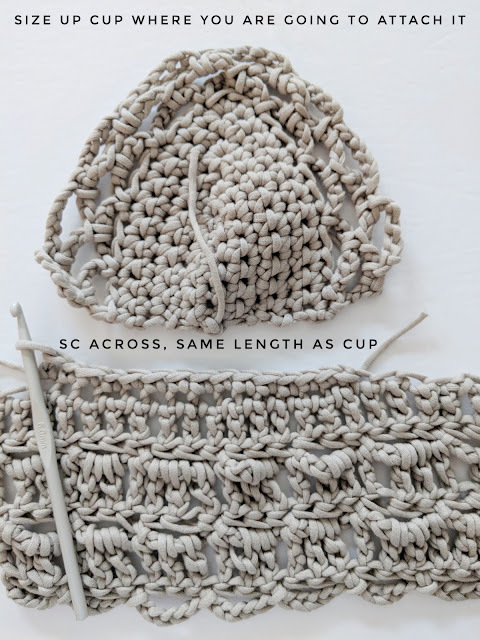 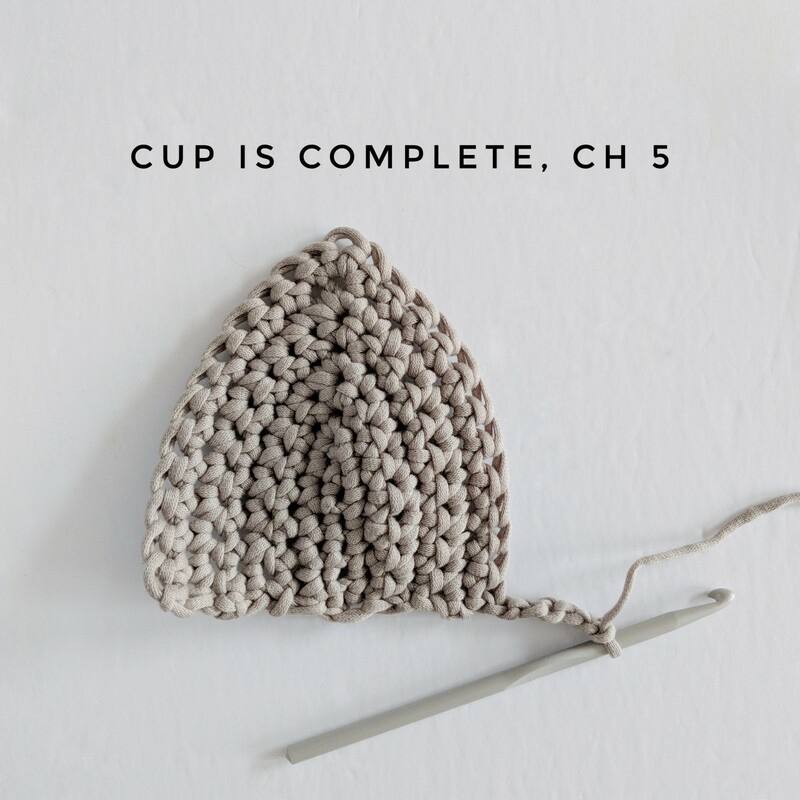 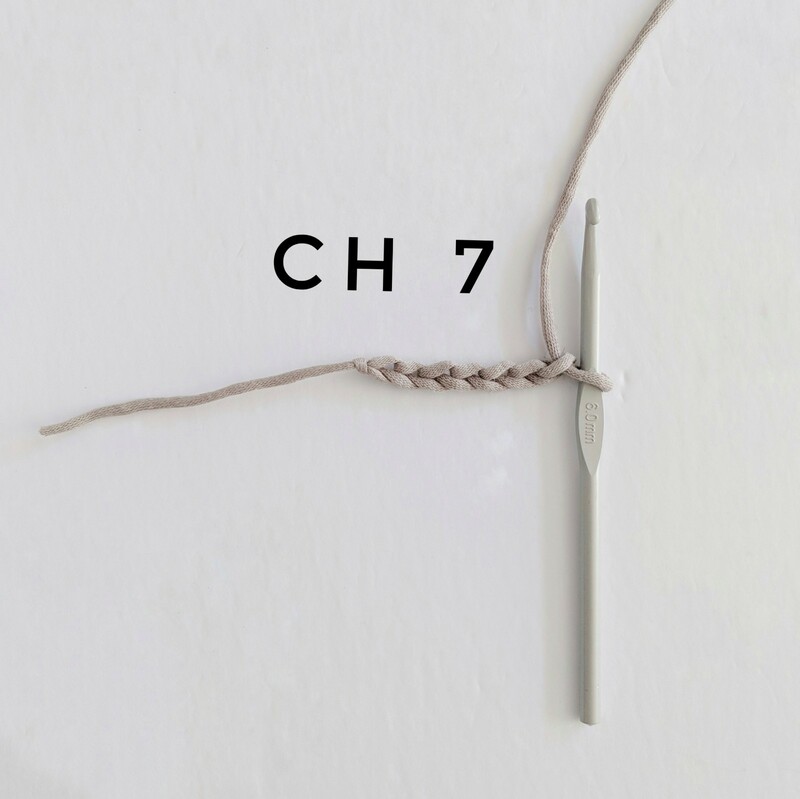 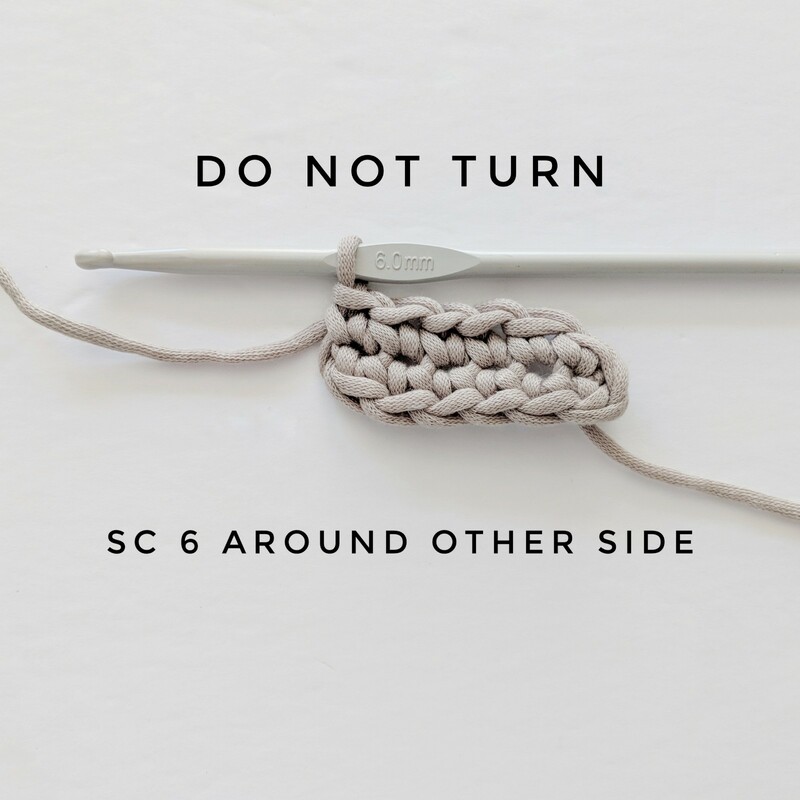 -the body can be longer, shorter, or wider by less or more Foundation Treble Crochets to begin with and by adding more rows to the body. 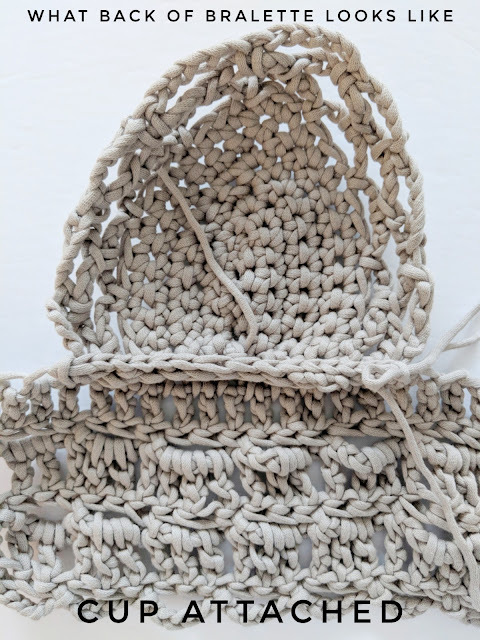 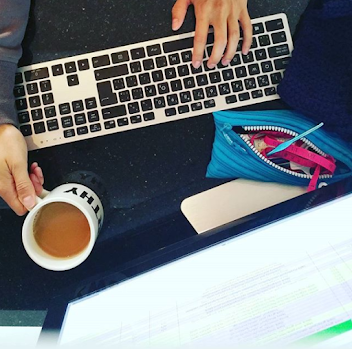 -I've included a TON of pictures below, hope they help, leave a comment and ask me questions anytime! Weave in all ends....and you're done!